It has begun. I heard about this exhibit being put on for Damien Hirst by the series of Gagosian Galleries, with the addition of a game. This game or task, actually its almost like a race of sorts was given the name Spot Challenge. Theres a time limit to go along with the event, so I must get to figuring this mission out. I know I can do this and thats why Ive decided to do it in my own way. 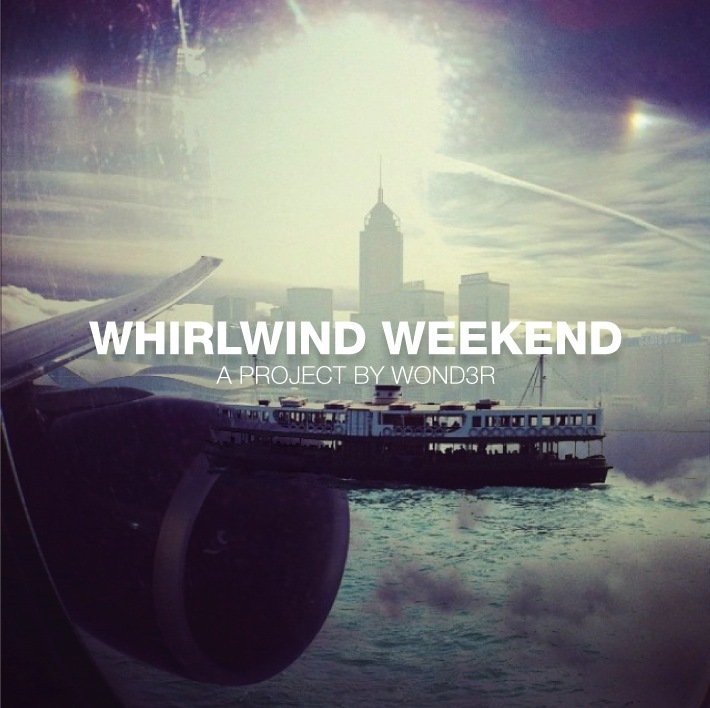 I bring you the Whirlwind Weekend series.